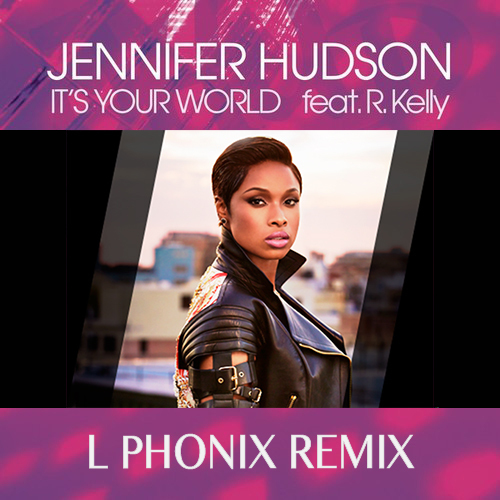 This fantastic track by Jennifer Hudson gets the unique L Phonix twist in the free download. enjoy this great remix ! !